Lazaro Perez, designer of the Lazaro Collection, is known for his impeccable fit and glamorous collections featuring exquisite beading and embroidery with dramatic silhouettes. 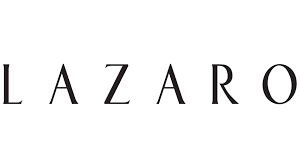 Lazaro is regarded as one of the industry’s premier bridal designers. Opening Price $3000.